Enjoy the magic of the Wellnesste Lodge Fairy Trail during your cabin rental vacation getaway. Build your own natural fairy house in the woods! Wee Fairy Folk. The Fairies Love Visitors To Our Fairy Trail in the Woods. One of the wonderful things about having nearly 60 acres of Mother Nature surrounding our cozy cabin rentals in upstate New York is the abundance of fairies and wee folk. Whether it's the water sprites dancing down by the river; the lilly fairies zooming about the gardens; the pine fairies in Christmas Tree Woods; the field fairies who roam the open fields of golden rod in the central NY Summer or the snow fairies who ride the myriad of snowflakes falling on a winter's day... Wellnesste is home to an abundant array of magical creatures. 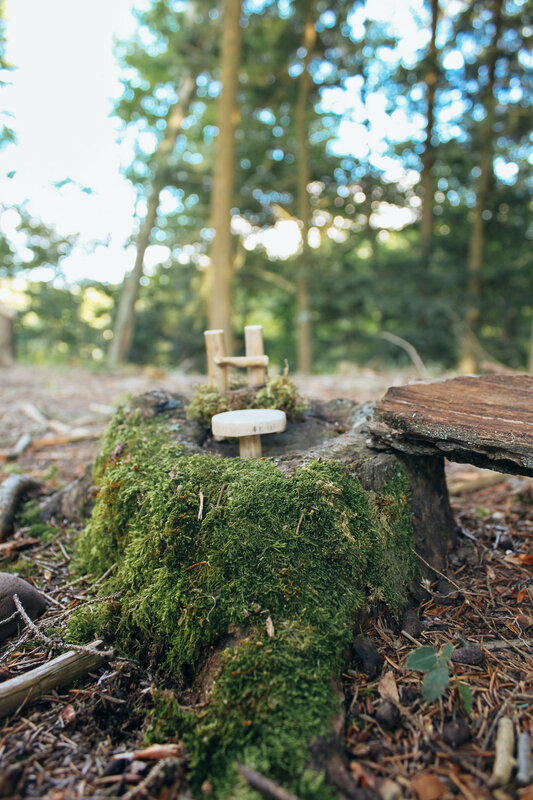 As part of our spirit of living close to the Earth and inspiring the imagination of both young and old, we encourage fairy houses (made of natural materials of course) throughout the property. Below is a spackling of some treasures from around the cabins and woods at Wellnesste Lodge for you to enjoy.